Happy 3rd Birthday, The Undiscovered Tribe! – WIN A FREE COPY! From April 22 – 28, we are hosting our very first book giveaway on Amazon! Entering is super easy. Everyone is eligible! 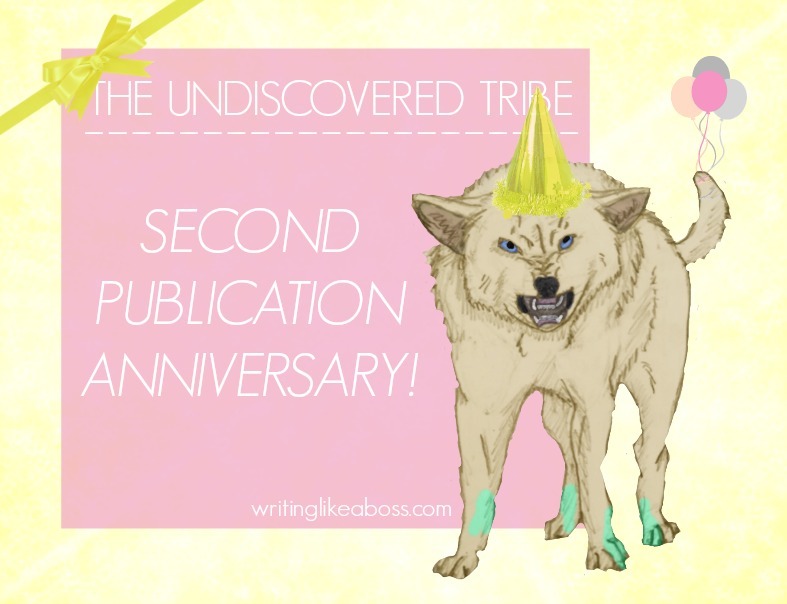 At the end of the week, SIX randomly-selected winners will receive this 21,000-word YA fantasy short, The Undiscovered Tribe!… Read More Happy 3rd Birthday, The Undiscovered Tribe! – WIN A FREE COPY! 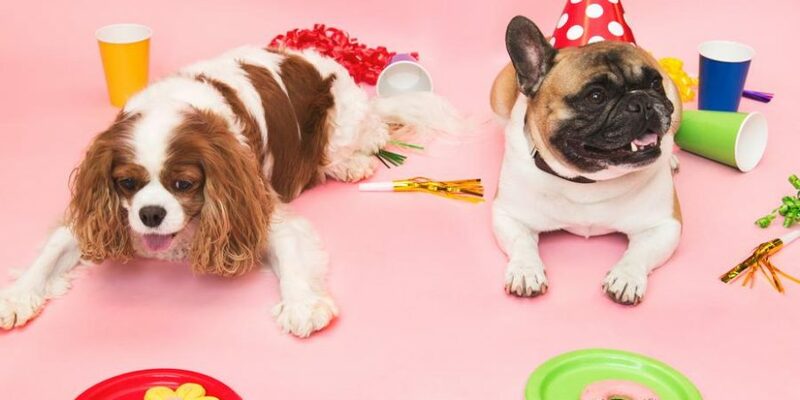 Happy anniversary, Writing like a Boss!… Read More Happy Anniversary, WLAB! – Giveaway Winner Announced! 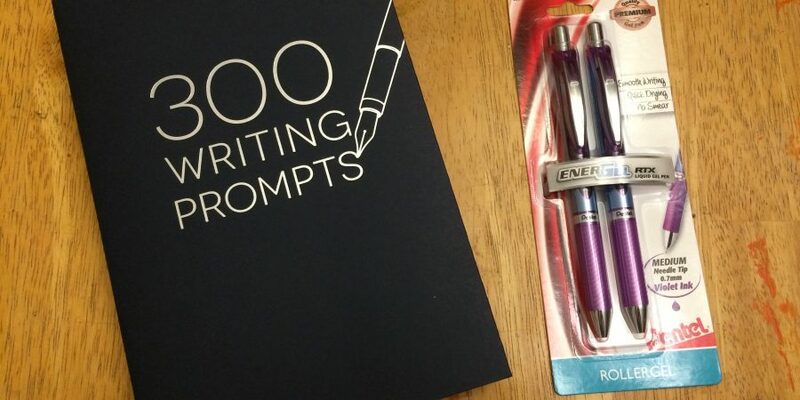 “Writing like a Boss” Anniversary Giveaway: June 14th! 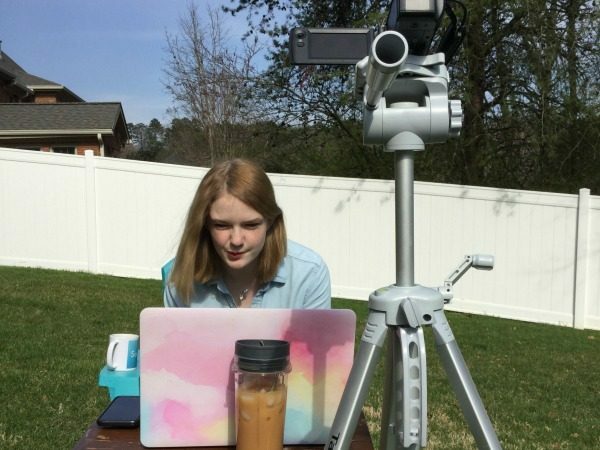 Hiya, writers! I can hardly believe it’s June already. We’re halfway through 2017. Isn’t that crazy? It seems like only last week I was making plans for WLAB’s anniversary. Yep, it’s upon us again: I’ll be celebrating my blog’s second anniversary on June 14th! 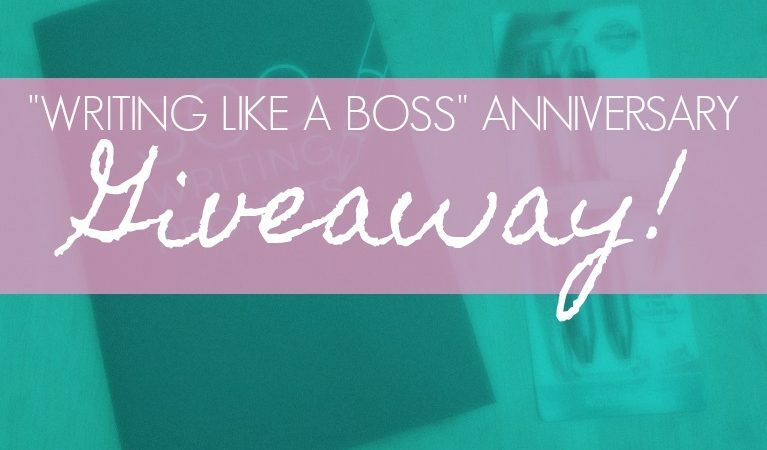 It’s kind of weird to think that I launched WLAB in… Read More “Writing like a Boss” Anniversary Giveaway: June 14th! Writing like a Boss First Anniversary! ( I’m a day late, but oh well! 🙂 ) //shoots confetti June 14th, 2015. After three-five months of planning and writing posts, I wrote my first blog post, describing a zoo I built in Minecraft. 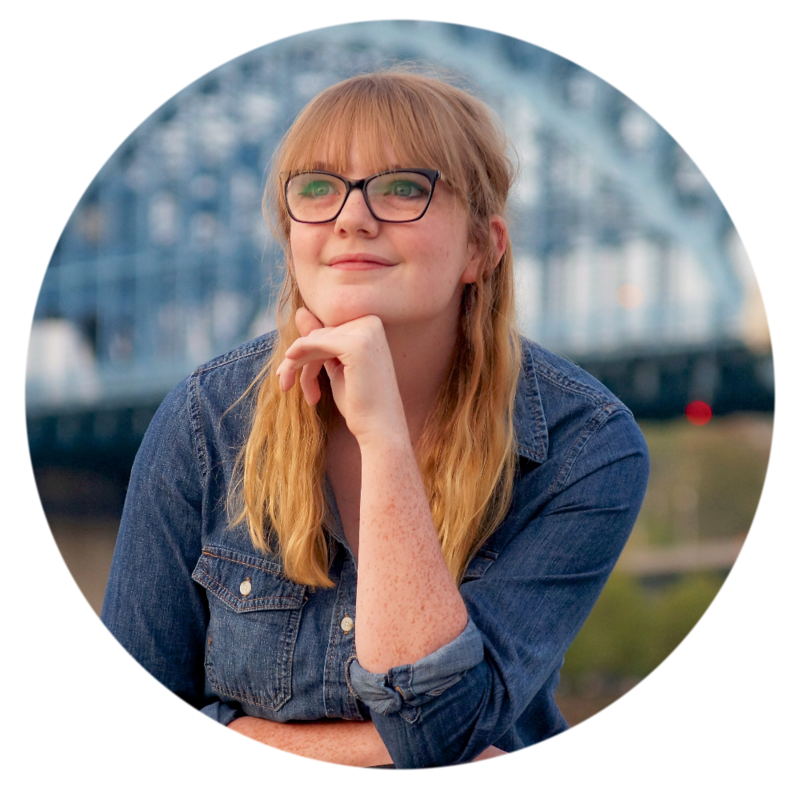 This was a much-anticipated project, and I was darn excited to start promoting my book! Of course, no website… Read More Writing like a Boss First Anniversary!